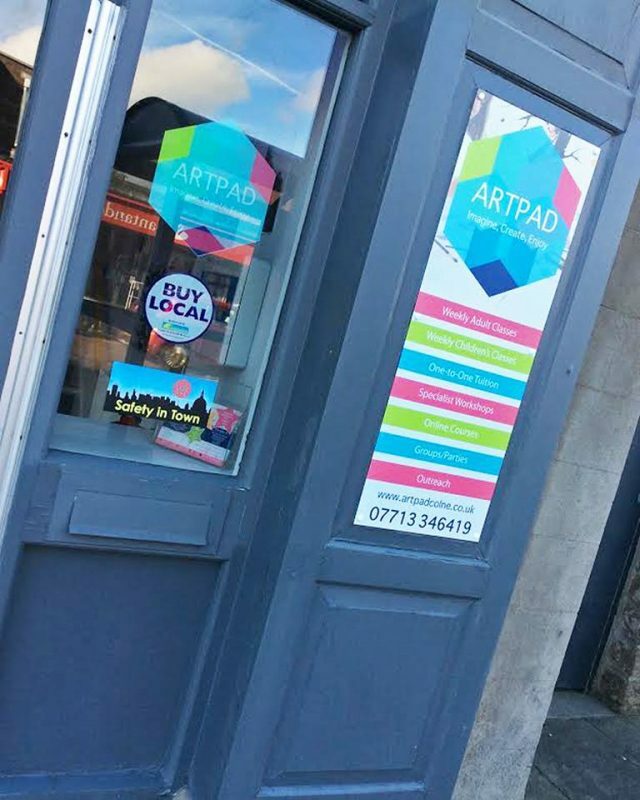 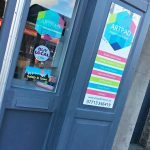 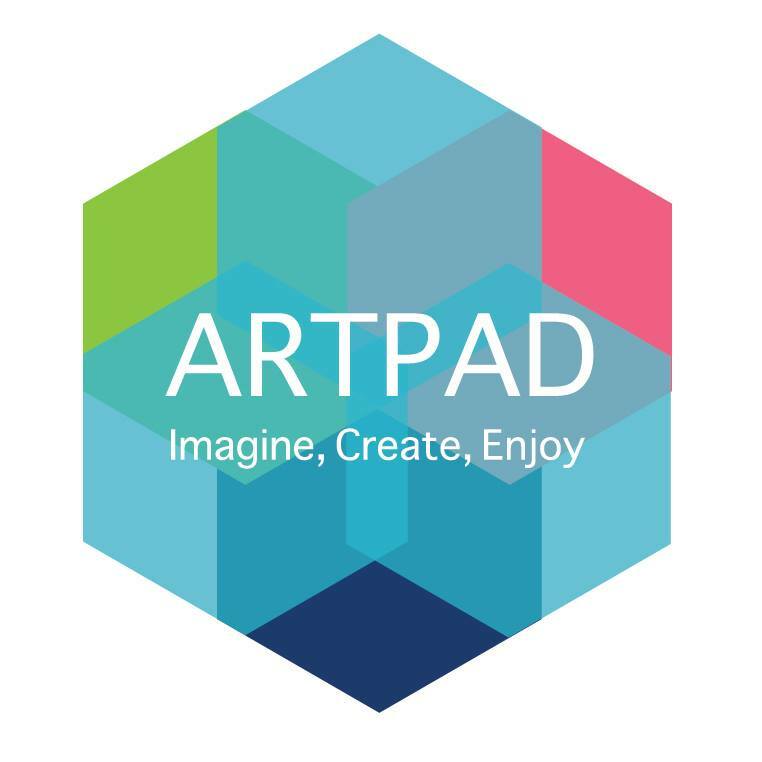 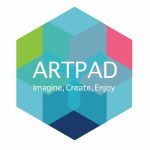 ARTPAD is an art studio in the heart of Colne, Lancashire. 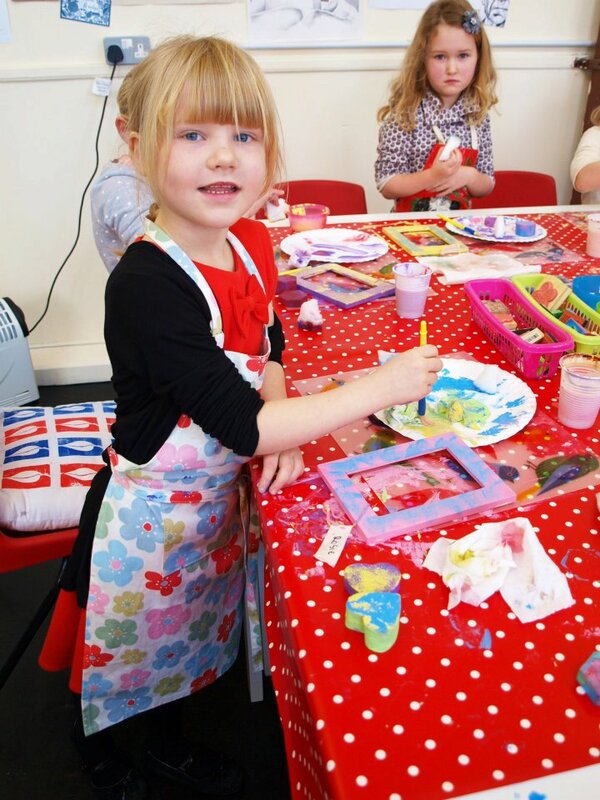 It is an inspirational environment in which you can explore your creativity & imagination through art, craft & design. 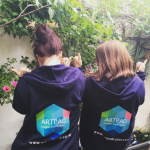 There are no rights or wrongs when it comes to art – rules can be broken and boundaries can be pushed. 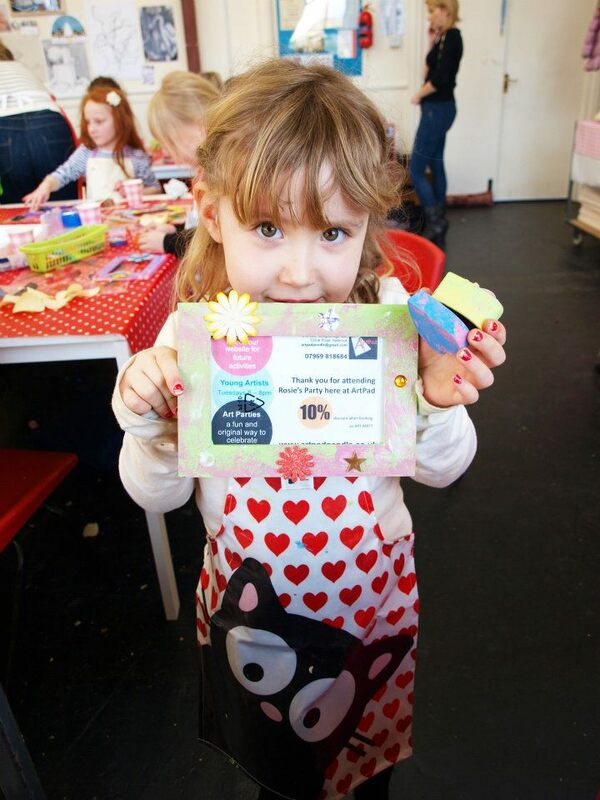 We believe customers young & old can have a spirit of adventure & imagination! 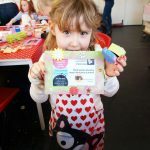 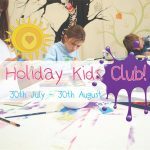 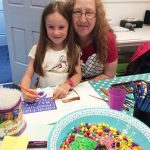 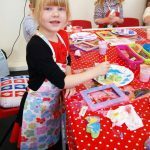 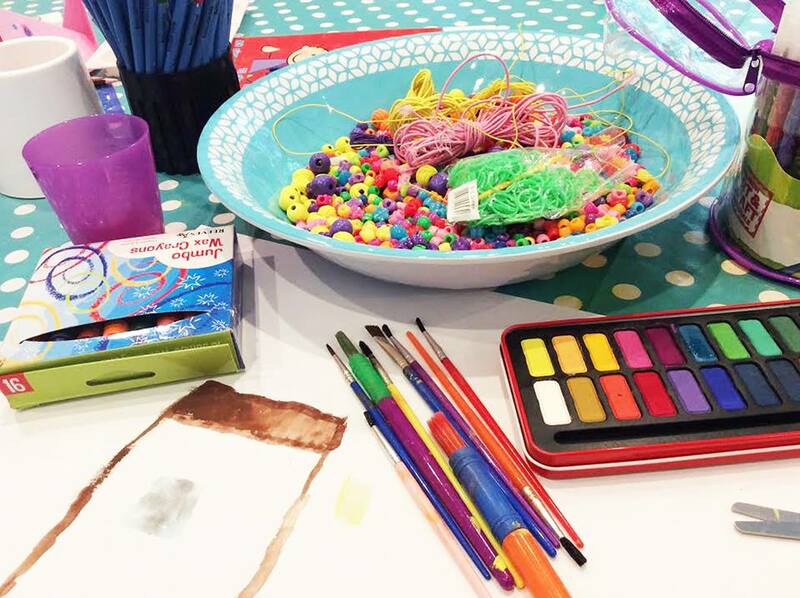 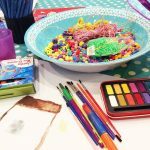 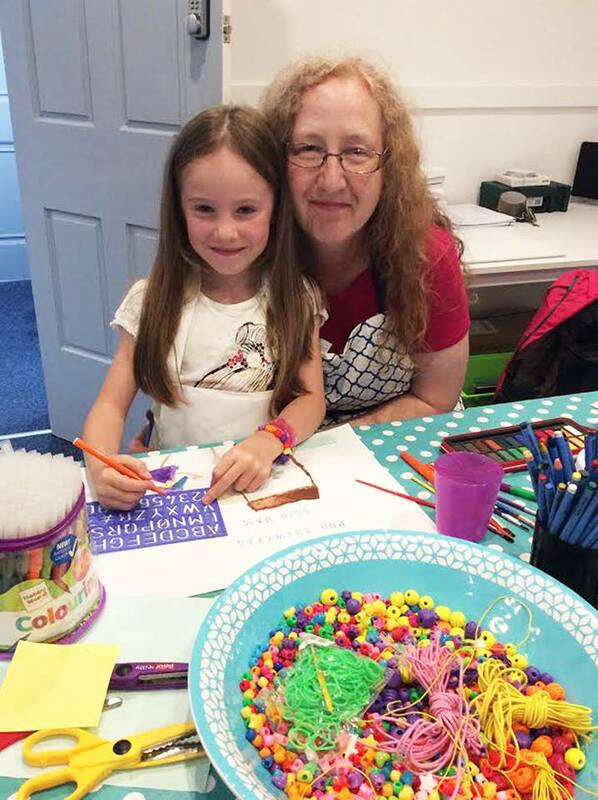 We offer a range of art lessons in Lancashire, for children and adults – for beginners and for those who are more advanced. 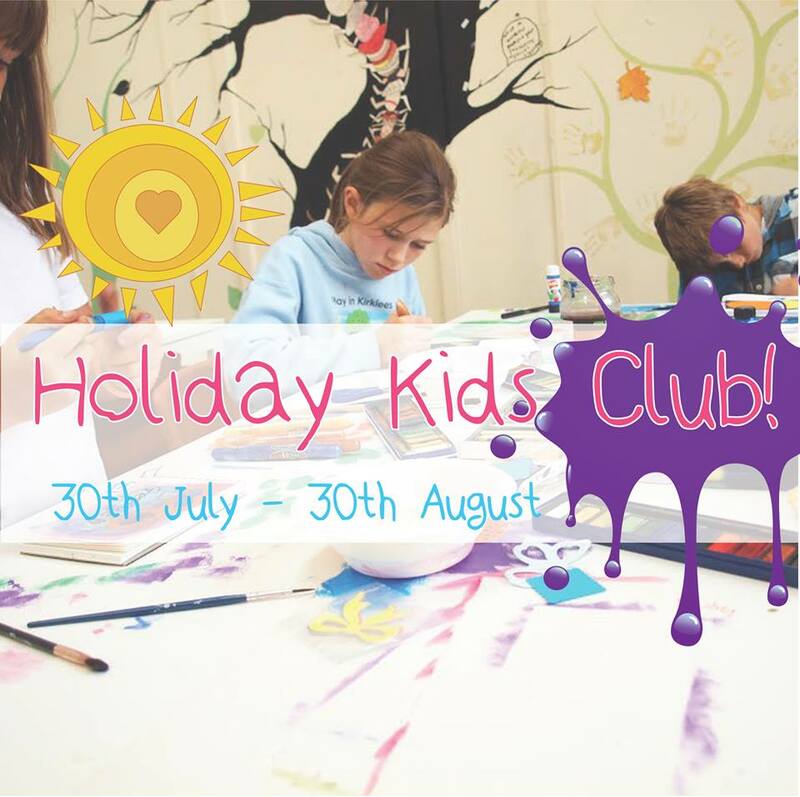 Explore courses, covering a wide range of mediums; watercolour classes, lino-printing workshops, acrylic painting lessons for beginners, children’s holiday activities, private tuition and more!